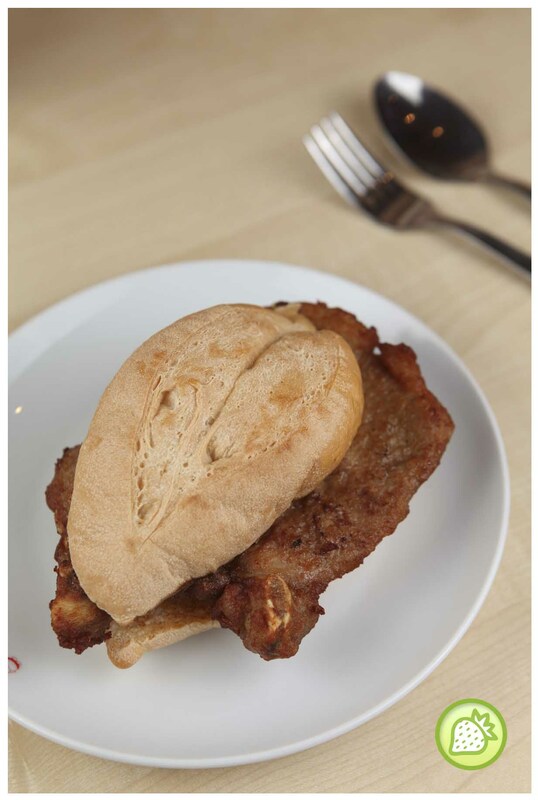 Mak’s Chee @ 1 Utama : Touch, Hold & Seduce the Muscular Guy in Bottle Here! 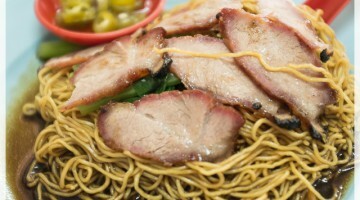 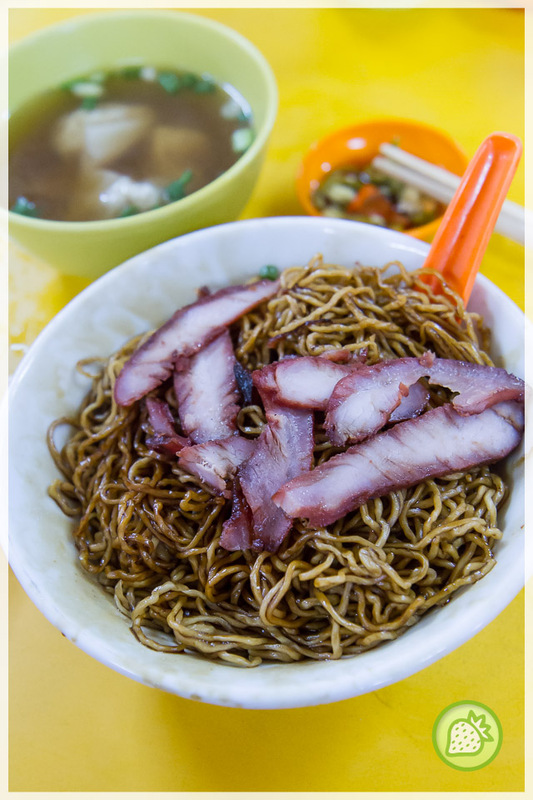 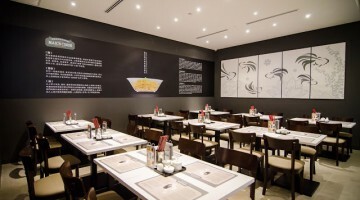 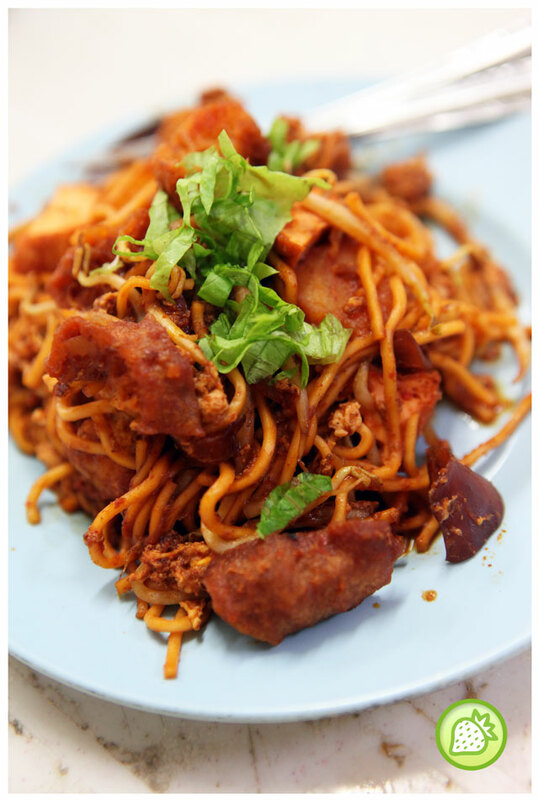 With the success of their launching back in January 2016, Mak’s Chee which is famous with their wantan noodles had release two of their new products this round. 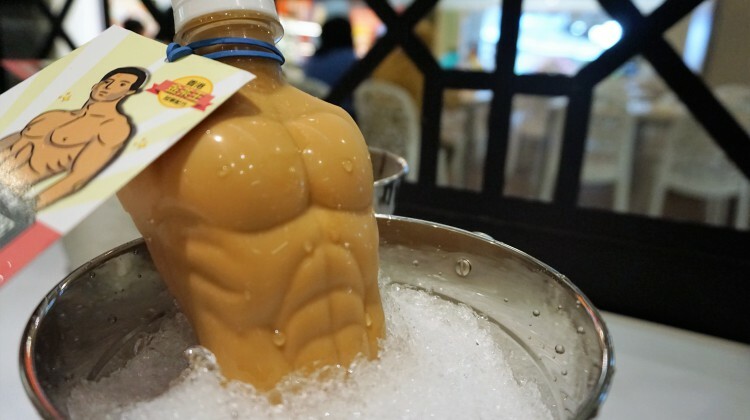 Bringing you with the Muscular Champion Milk Tea and the Cheesy Wonton, they indeed are set to bring you with the BEST of the Hong Kong … [Read more...] about Mak’s Chee @ 1 Utama : Touch, Hold & Seduce the Muscular Guy in Bottle Here!